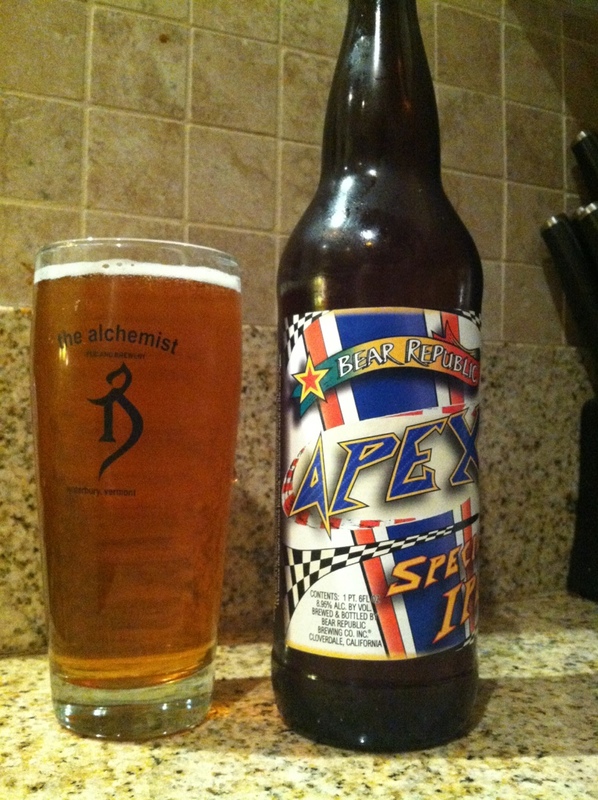 Bear republic Apex, I don’t know what a special ipa is, nondisjunction maybe? This is alright. It’s pretty okay. Nothing crazy. Abv hidden well, stemmy but a LIL grassy, some grapefruit oiliness in the finish.